Welcome to Ask and Create Your Life! Is it possible to create the present and the future by asking questions?? 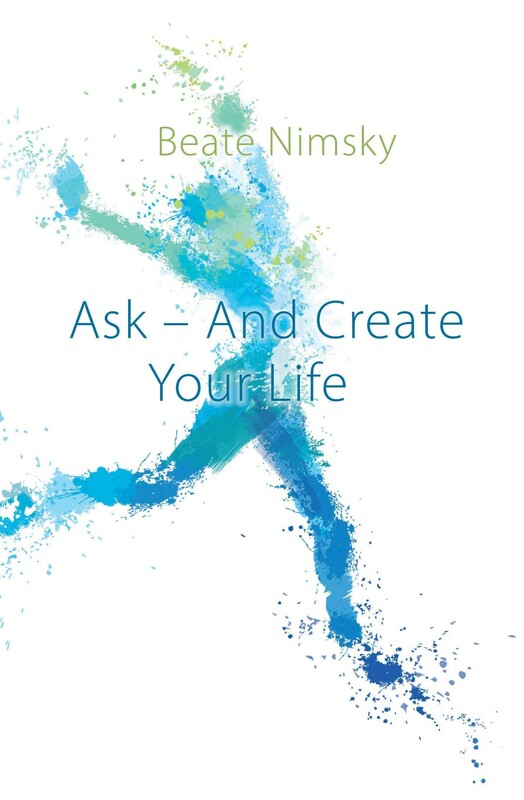 What is Ask and Create Your Life? results can be attained by using open and transforming questions. difficulties,conclusions, control, creating creativity and life forms. habits and thought patterns, so that life becomes more free, easy and happy! is an inspirational catalyst for change, who works with CEOs, business owners, entrepreneurs and leaders in companies developing their leading abilities. She has been a pioneer in consulting and implementing value driven cultures in companies for more than 25 years. Before founding her institute, Beate Nimsky gathered over 10 years of leadership experience in the areas of human resources, administration and sales in companies like Ericsson, Europcar and Xerox. A car accident gave her the impulse to look for additional methods to improve her mental power, physical health, inner energy level and consciousness. This is how she met Taoistic Grandmaster Mantak Chia, who she studied with for over ten years. Beate also learned NLP, Autogenous training, kinesiology and meditation. With all of these techniques she studied and applied them in her own life. Beate went on to use these life and business enhancing skills in her seminars with Chairmen, CEOs, Business and Community Leaders expanding leadership skills in companies, and contributing to creating a sustainable corporate culture. Her strengths are in her brilliance in understanding and engaging people in workshops and trainings that inspire a different way of living and doing business. She also facilitates self empowerment and an enthusiasm and clarity around creating for the future that has personal development and counseling clients having dynamic change in all areas of their lives. After experiencing nearly corporate burn out she knew she required more inner change and it was then that she discovered the system of Access Consciousness®. These tools provided such dramatic change in her life that she continued intensive training with the life changing system. As a Certified Access Consciousness® Facilitator, Right Voice for You and Body Process Facilitator she includes all the Access® tools within her coachings and consultings. Her book “Ask – and create your life” combines both her personal experience and questions that are designed to inspire contemplation and transformation. Change for the better is guaranteed!